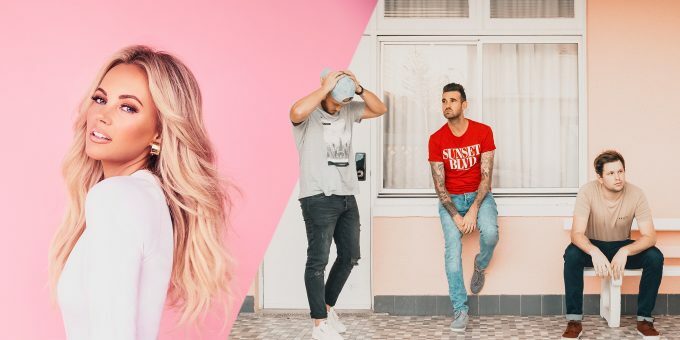 SUNSET CITY, MEET SAMANTHA JADE! Up and coming Gold Coast outfit Sunset City continue their ascendancy towards pop superstardom with their new single ‘Forget It All’. The summery new earworm is reminiscent of tracks by US supergroup Maroon 5 that have previously stormed the local charts. It’s catchy, it’s fresh, it’s bright and it’s ever so pop. 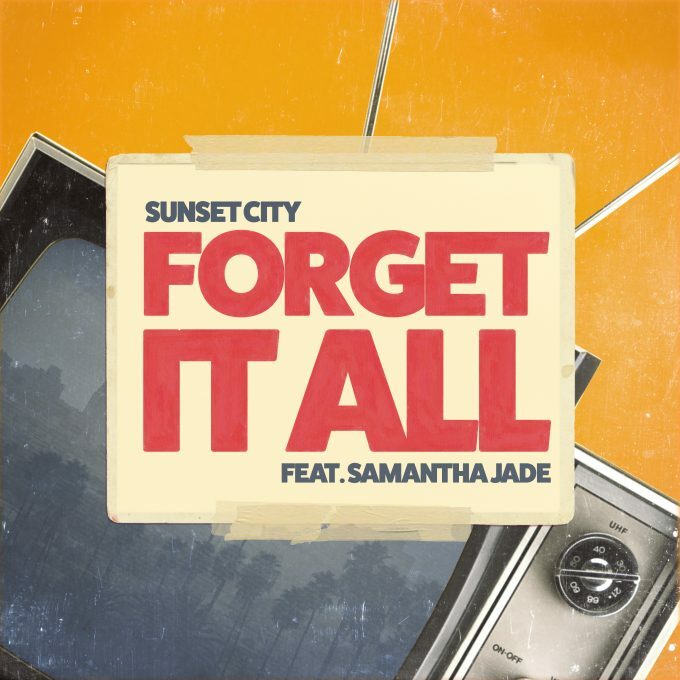 Could Sunset City have the first major Aussie pop hit of 2019? We’re certainly hoping so!